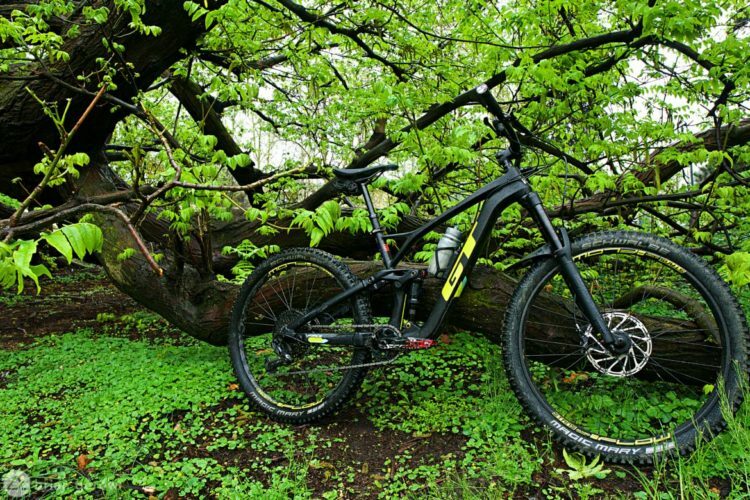 It’s almost race season and time for serious trails. 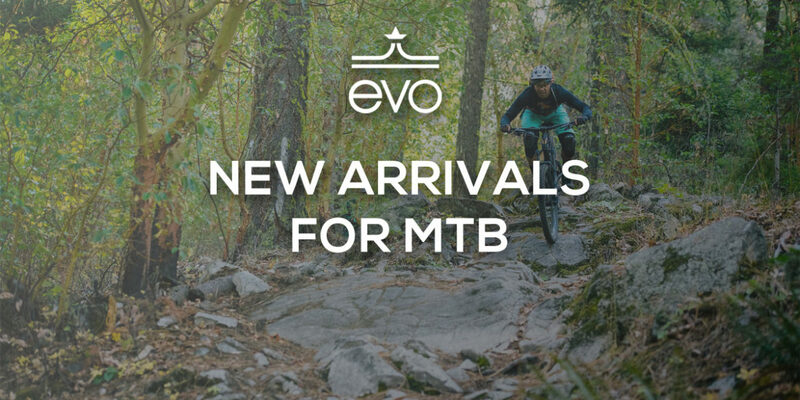 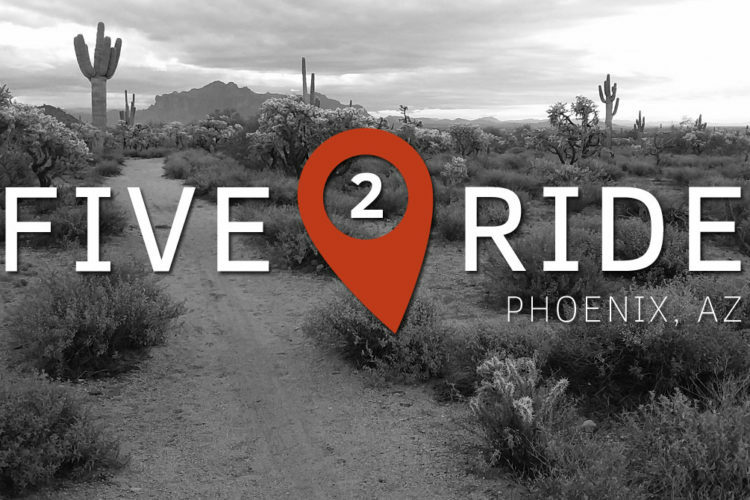 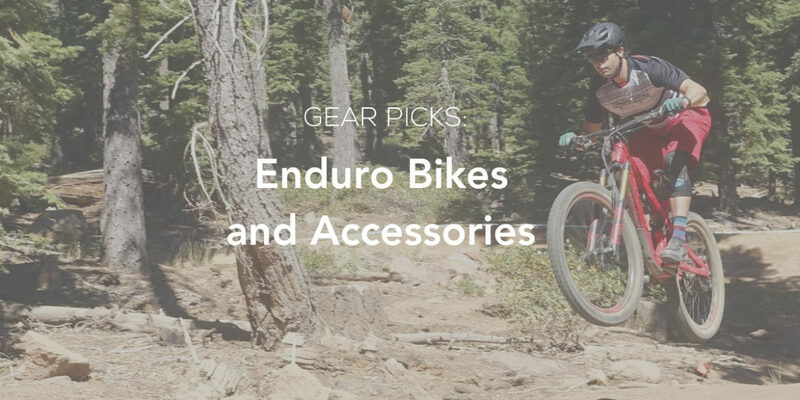 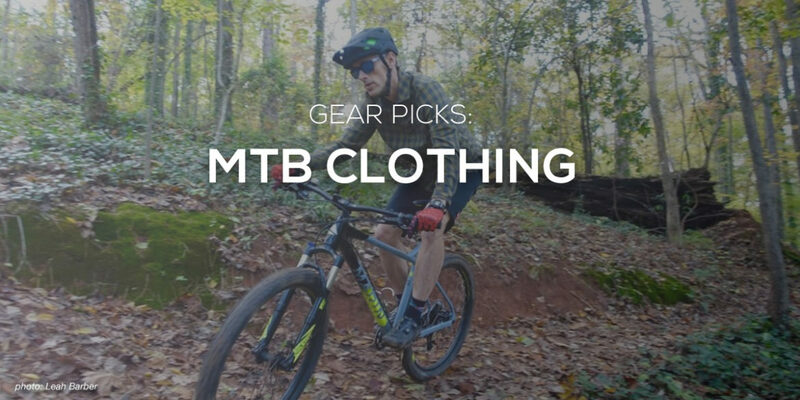 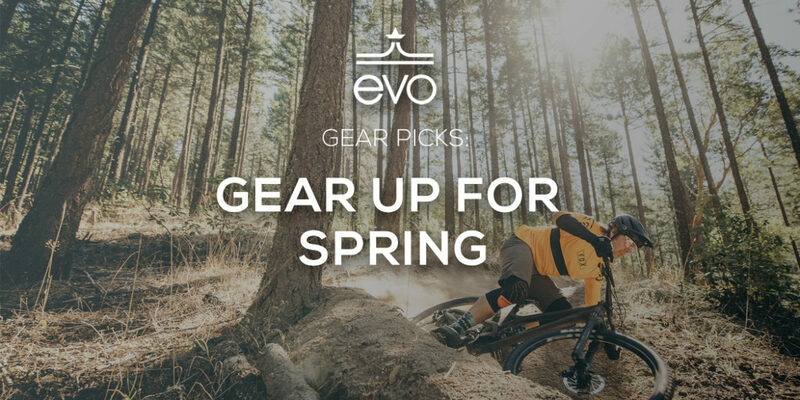 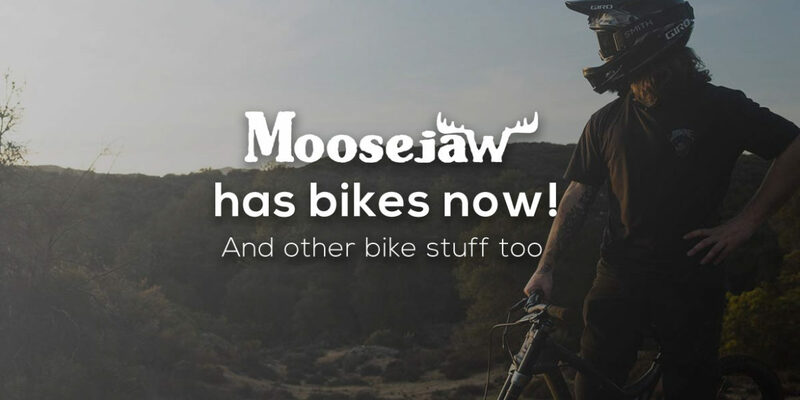 Check out a few products made for enduro. 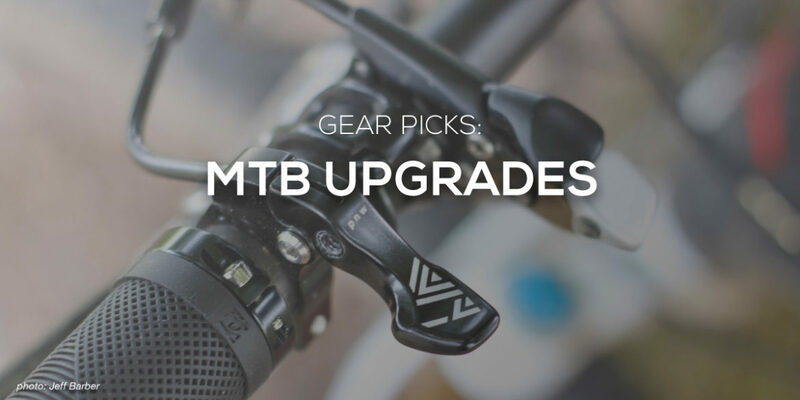 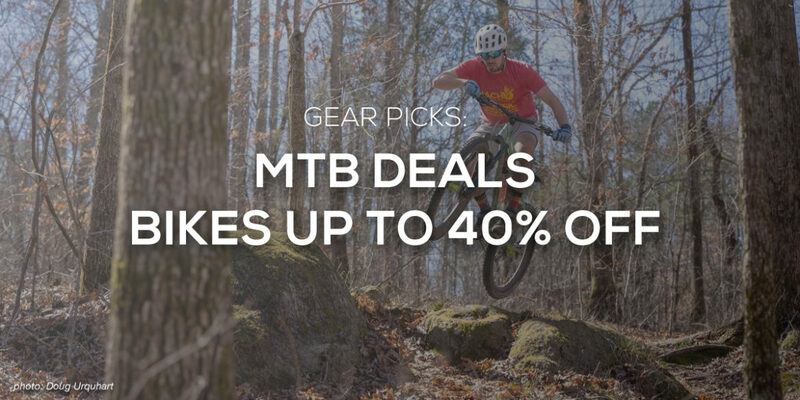 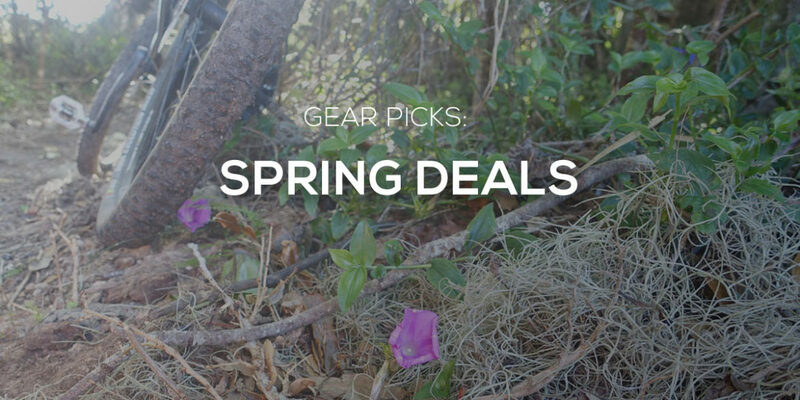 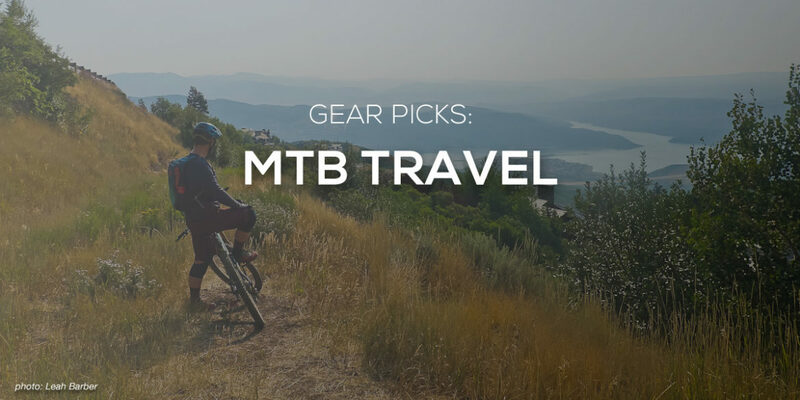 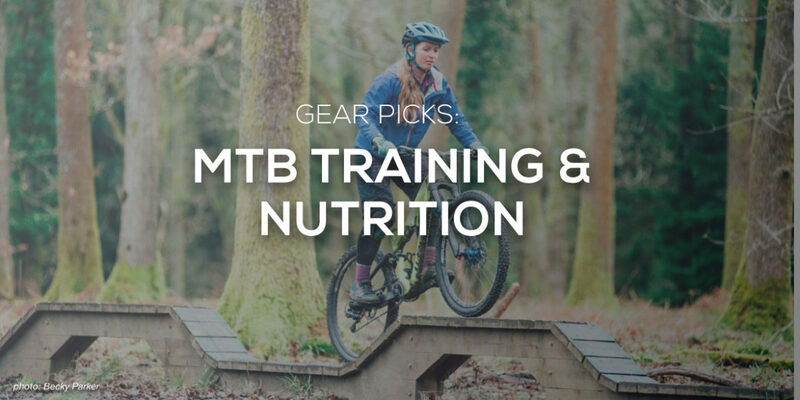 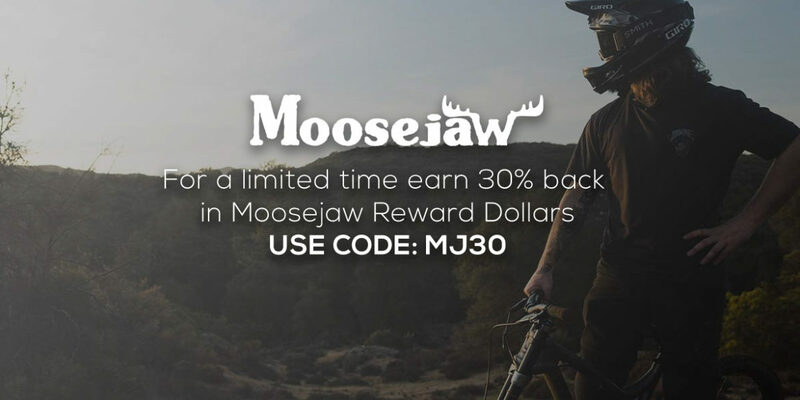 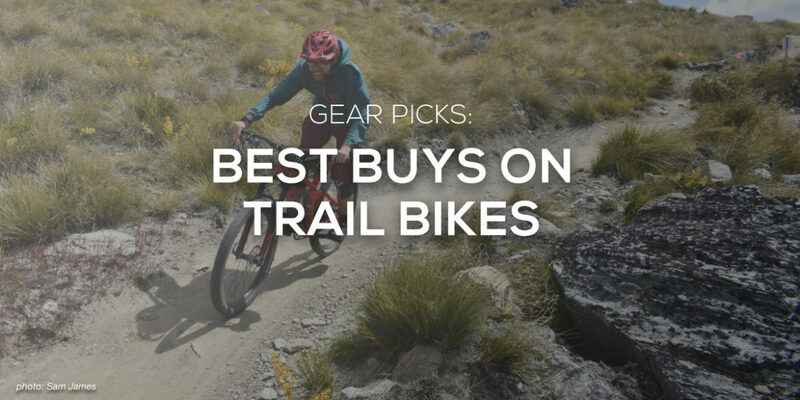 These are some of the best mountain bike deals we’ve found this week from brands like Fox, Osprey, Maxxis, and Garmin.